Are There Football Spies Among Us? 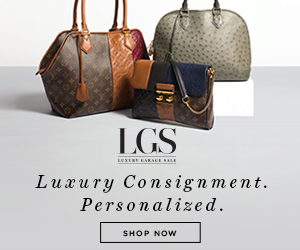 TCU Thinks So | Gina Miller's Blog - A working mom's blog about fitness, travel, handbags & beauty. TCU's Gary Patterson thinks there's a spy in the college football ranks. Not quite 007-style but he does think the Baylor Bears got an edge on Saturday in something that someone saw at a Frog practice or scrimmage. Patterson says the Bears ran a particular play against his team that has only been run by one group. "Our own offense," he said. "When would you have seen that? Sometime in the spring in a scrimmage? Some other time?" "I've been playing Art Briles going back to Houston and he's never lined up and ran a read option out of a double-wing, tight end formation, ever. But there's only team that ever has: our offense. So where would you see that?" "People come to our scrimmages in the spring and the fall," he explaines. "There (are) a lot of guys that are ex-coaches now that can write down on a piece of paper how you defend each other." It's one reason why he limits media access to practice. Like most programs do, TCU only allows media members to attend and shoot practice during particular drills. Practices are also, typically, closed to the public. He admits he'd rather be overcautious in this area. Even Patterson admitted he got some video from a newscast "five or six years ago" out of Lubbock that fired his kids up. "It's my job to help you do your jobs," he said referring to the media. "It's also my job to help my kids not get beat." Patterson isn't the first coach to believe that there are football spies out there or that opposing teams can learn something from watching local newscasts. When I covered the University of Tennessee, there was a rumor going around that a Vol scout was in Atlanta one weekend and saw something that the Bulldogs were working on in video used on an Atlanta affiliates 6pm newscast. The Cowboys took advantage of the Redskins a number of years ago when they charged admission to training camp. Then-coach Dave Campo sent one of the Cowboys scouts to watch Redskins practice. 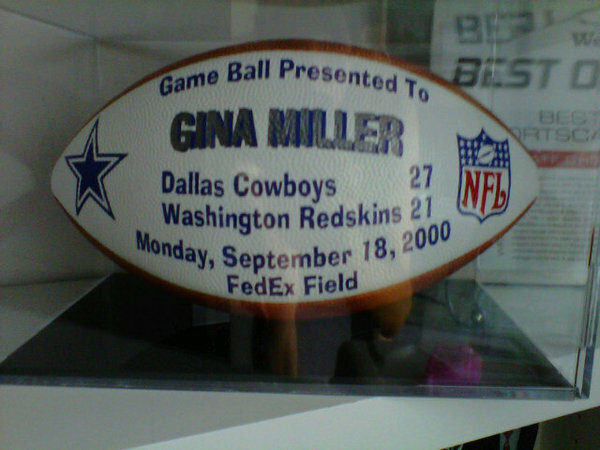 That Redskins game on September 18, 2000 resulted in Campo's first win, a game ball for the scout AND yours truly!